Hurricane Matthew has been on the minds of Floridians like myself and most of the United States for the last few days. For the millions asked to evacuate in Florida, Georgia, South Carolina, it is also time of missing work and pay as well as additional expenses for hotel, travel, eating expenses and more. We have had a couple stay with us as they sheltered from the storm as their home in Melbourne was at risk. Thankfully Southwest Florida where I live was not in the path of Matthew. We pray for the safety of those impacted by Hurricane Matthew. I can remember a time when we were ground zero for Hurricane Charley back in August of 2004. That time we were not so lucky and were forced out of our home for repairs. Still we were blessed. We survived and had much to be thankful for. I have worked for years in Corporate America and I appreciate everything I learned working at GE Capital and uBid Online Auction. However I also greatly appreciate the flexibility I have in my current profession as a chocolate entrepreneur and the success I have met. I work from home or wherever I want, on my schedule. 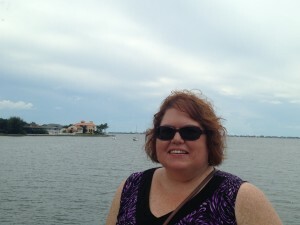 The awesome thing about my job, is I am my own boss, I have flexibility on deciding when I can take vacation. I no longer have to ask for permission to take a vacation, risking the rest of my family leaving without me. I love the options that working from home offers. It is a great opportunity for a Stay At Home Mom or Stay At Home Dad. It is a great opportunity for someone like me in their early 50’s, it is a great opportunity for baby boomers, retirees and more. Even if you collect Social Security, with the costs today some additional income may be welcome to enjoy your golden years as you had planned. I have been involved with Healthy Chocolate Co. for over six years now and I believe it is hands down the best decision I ever made. telecommute job where you still work for an employer, this is your business. You get paid for what you do and it’s all about you. Unlike a franchise with expensive fees to get started and a long term process before you see a profit, this business is affordable to get started. Your product ships directly from the manufacturer in Reno, Nevada and you don’t have to carry additional product unless you want to have it on hand for new business associates. Your preferred customers will receive their products shipped direct from corporate. With our Fast Start Teams to help you quickly grow your team and customer base, this is just what you are looking for. We literally have the “Healthiest Chocolate In The World”. Our chocolates make a difference. Get paid to share this with the world. I love being able to make a difference, don’t you? 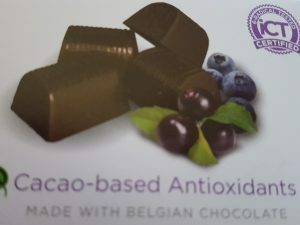 Beyond Healthy Chocolates are not like traditional candy you find in the grocery or health food store, instead our chocolate is not heated like candy. It does not have the waxes and fillers and processed sugars found in traditional chocolate. Ours is sweetened with Acai and Blueberry. it is not high calorie like candy. It is GMO Free, Gluten Free, Diabetic Friendly and an excellent source of antioxidants and flavanols. If you want a career where you can work from home and have the flexibility you desire, this may be just what you are looking for. When you see the difference people notice eating Beyond Chocolate, you will understand you just made the best decision of your life. Maybe you would prefer to be a consumer. We love customers. Give us a call or visit our site to order. 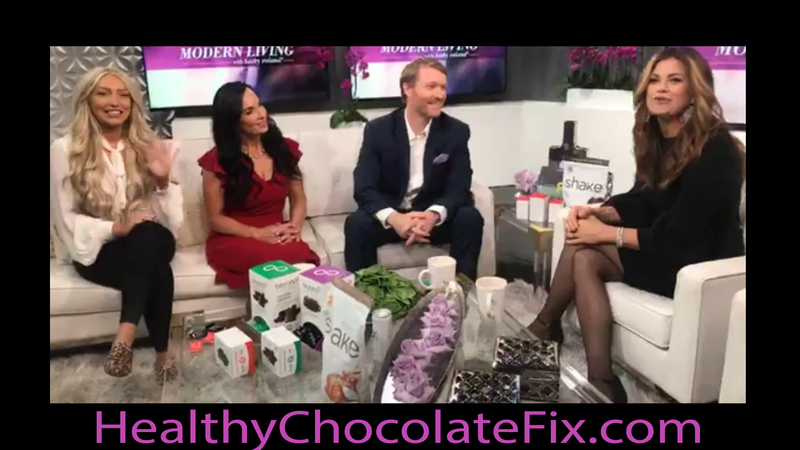 Check out this site to find out the benefits many have noticed eating the Healthiest Chocolate In The World. No matter if you want to order the Healthy Chocolate for you and your family or want to start a business, you will love this. Check out the stories of individuals about Dystonia,ADHD, Cancer, Autism, Clinical Depression and more. or visit us online at ChocolateGoldMine.com. PreviousThe Reality Of Life, Cancer, Gracefully Aging And Growing Older.